← Do You Suspect That You Don’t Matter? In a society controlled by corporations, one in which people equal units and units equal money, numbers reign supreme. After all, the more people who respond to your ad, attend your seminar, vote for your candidate, or attend your church, the more money that is generated for your business, your stockholders, your management team, or your owners. Christians are alive and well in this worship of numbers. As any visiting missionary drumming up support can attest, “souls saved,” “people reached,” or “local population participating in Ministry Outreach A,” is a major factor in releasing funds, with things like, “hurting people we’ve listened to,” or, “amount of hours we spend interacting with human beings and forming meaningful relationships” not really worthy of investment. If it can’t be counted, it doesn’t, well, count. Churches themselves qualify their success rate by the number of regulars as well as new attendees, although regarding the latter, a plus factor of 2 families in Church A generally results in a 2-family decrease from Church B. Mega-churches, with their age- and economically segregated groups and programs, garner more respect from men (and, it is assumed, from God) than small, scrabbly little assemblages, which themselves keep weekly tabs of who showed up for “worship” service, Adult and Family Fellowship, and mid-week small groups, not to mention paying strict attention to financial contributions. People equal units, and units equal money — this is the way the world goes round, it is the system upon which the world thrives, and while we as Christians live in this environment, we are not called to embrace it as warmly as we do. God is not counting the number of Likes on His Facebook, retweets on His Twitter, hits on His blog, or dollars in His bank account, this latter, presumably, managed by a series of celebrity Christians and internationally sanctioned, globally approved God-invoking corporations that reach the world, or families, or workers, or any other pseudonym for the masses of units that are nameless, faceless, and void of significance other than their paltry supply of copper coins. 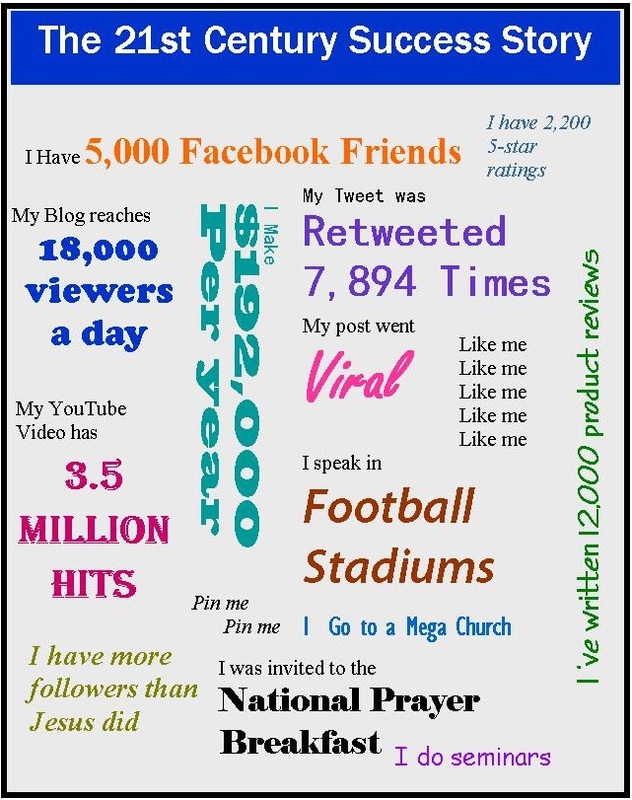 We know our number of social media followers; God counts the hairs upon our head. The Hair Pin, original charcoal by Steve Henderson. In a world such as this, where numbers dominate because they translate into dollars, there is no room for ordinary, unimportant people like fishermen or women who draw water from a well. Frankly, we are unable to command those numbers and corresponding respect which are the principle signs, we are told, that the gospel is getting out there, and people being reached. Better to support the fine, established, large ministries, foundations, and conventions which successfully reach the world for Christ in a way that we individuals could never do. For convenience, regular payments can be billed directly through our credit or debit cards. But is this God’s view? “Are not five sparrows sold for two pennies?” Jesus asked the crowd in Luke 12:6. “Yet not one of them is forgotten in God’s sight. But even the hairs of your head are all counted. The number three is kind of important because that’s a long time to go without eating much. And while 5,000 men and attendant women and children could generate a decent amount of cash if each family gave the equivalent of today’s dollar to hear Jesus teach, He never made it His business to treat His Father’s message as a business. God’s business doesn’t have to do with generating money or amassing numbers; it has to do with individual people, and in that respect, there is no better way to meaningfully reach individual people than one by one, something each of us, as individuals, is uniquely poised to do. Paul’s argument to the Romans, while it says much that we pay little attention to regarding grace versus the constant drive to please, and appease, God, also directs us to leave behind the ways, the wisdom, and the wiles of the world — this world that relies so heavily upon numbers, statistics, quantities, Likes, reposts, indexes, and votes as a means to judge worth. In Christ, we exchange the slavery of the world of men, with its drive to create wealth (for a few) and control nations (by a few), for the teachings and the life of God who walked on earth: one man who died for the many so that the many could be free. That is our central message to others, but if we don’t get it ourselves, if we find ourselves trying to reconcile the world’s values with God’s, what is the good news that we are speaking? Thank you for joining me at This Woman Writes. The further I walk on an extremely narrow path, the more I realize that “not fitting in” — at school, at work, at church, within any group — is a sign that we’re listening to different music than the rest of the crowd. Step away from the noise, and see if you can hear that music. This entry was posted in blogging, Christian, church, Culture, Daily Life, Encouragement, Faith, Family, God, home, Life, Lifestyle, religion, Social Media, spirituality, Uncategorized and tagged church, Facebook, followers, God, Jesus, numbers. Bookmark the permalink. In thinking about your remarks here, Carolyn…came to mind when King David counted in ways GOD was not pleased with…hmmmmmmm, maybe churches need to be a bit careful eh? I think we all do, Elizabeth — but not so much because of incurring the wrath of God. Frequently, the results and consequences of our own actions bite us in a way that preclude the need for thunderbolts (or whatever we’re afraid that God will throw at us). The church preoccupation with numbers comes out in their desire for more money, more resources, more control, more power, even though these are not the words they use. They prefer to discuss, “reaching souls for Christ,” whatever that means. It’s so overused and abused by the celebrity Christians, to whom church people look for emulation, that good people fall into bad practices. Fascinating reading about the man — he’s a charlatan, a schemer, a smarmy sort who has parlayed his ability to sell, not cars, but Christ, into a life that involves dealing with high level politicians and financiers. It’s probably unnecessary to mention that he has amassed a vast amount of wealth — by deceiving people who put their trust in him. How interesting that Steve, in his teens, recognized something about this man that was “off.” My prayer is that more and more Christians — especially those who are in a hypnotized trance in the U.S. — will awaken to the point that they see beyond the facade — of slick smiles, big numbers, and the pressure to perform.